Wonderful Piece! 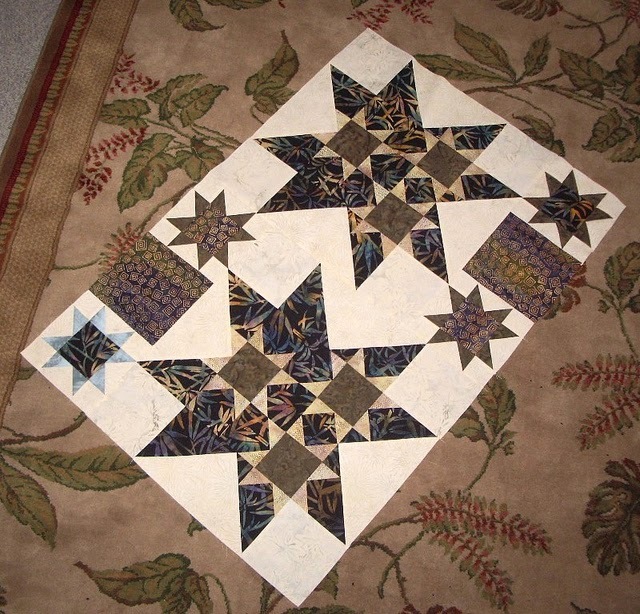 I love a good Star Quilt! I like your color choices as well. Ooh, this is fun! I love the geese in the border! The border is wonderful! I still haven't made flying geese, but they are on my list! Wow, i really like it! Something about the design really speaks to me! I think this is really lovely; I am drawn to the subtle hints of blue in the start points. I think it is really interesting to go back and review these old projects and remember things like the first time you really modified a pattern. Thanks for sharing! Good for you, jumping right in to make the design your own! I really enjoy the geese you added, I think it really makes the stars pop. 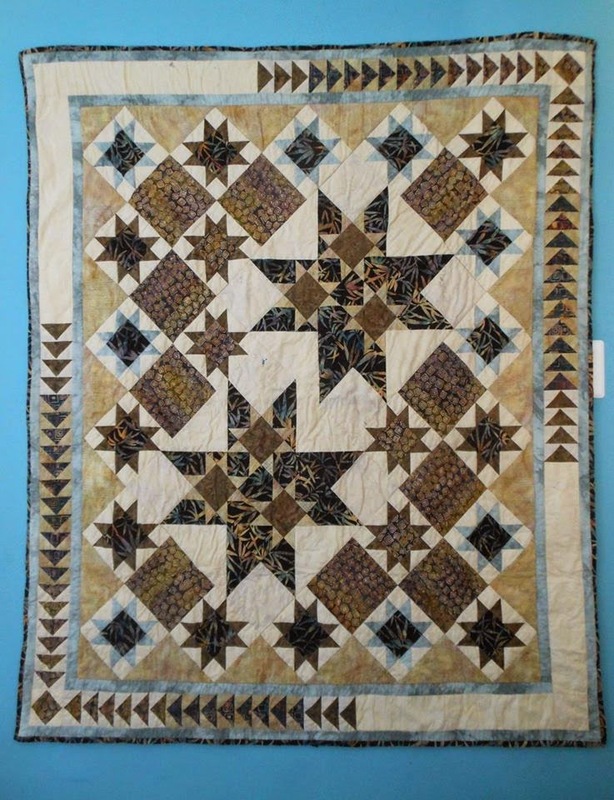 Thanks so much for linking up to Quilty Flashback Friday! I followed your link from Flashback Friday. So glad I did! What a lovely quilt. I've been scrolling back through your blog and loving reading the posts.